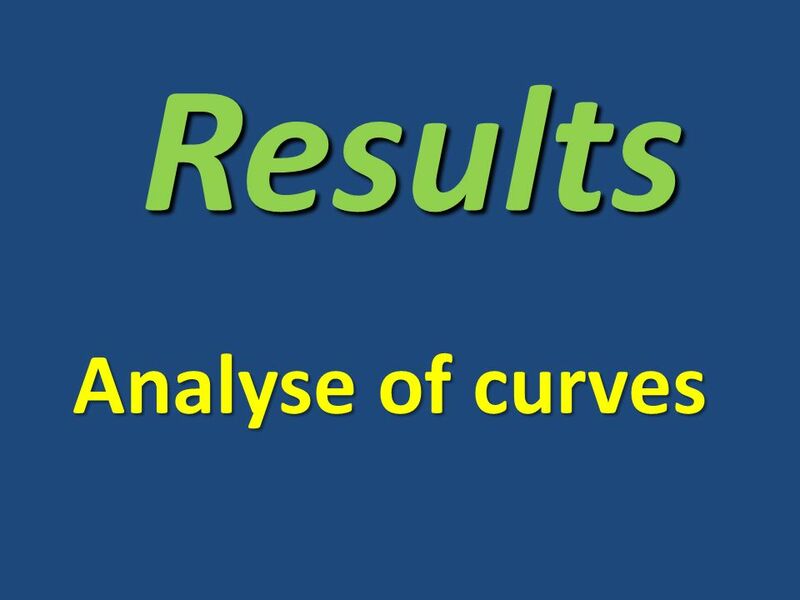 Analyse of curves Results. 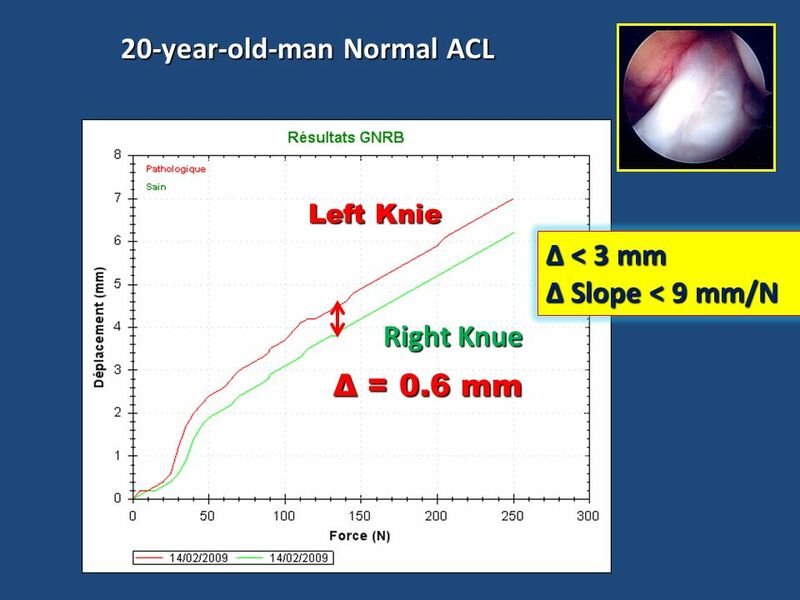 20-year-old-man Normal ACL Left Knie Right Knue Δ = 0.6 mm Δ < 3 mm Slope < 9 mm/N Slope < 9 mm/N. 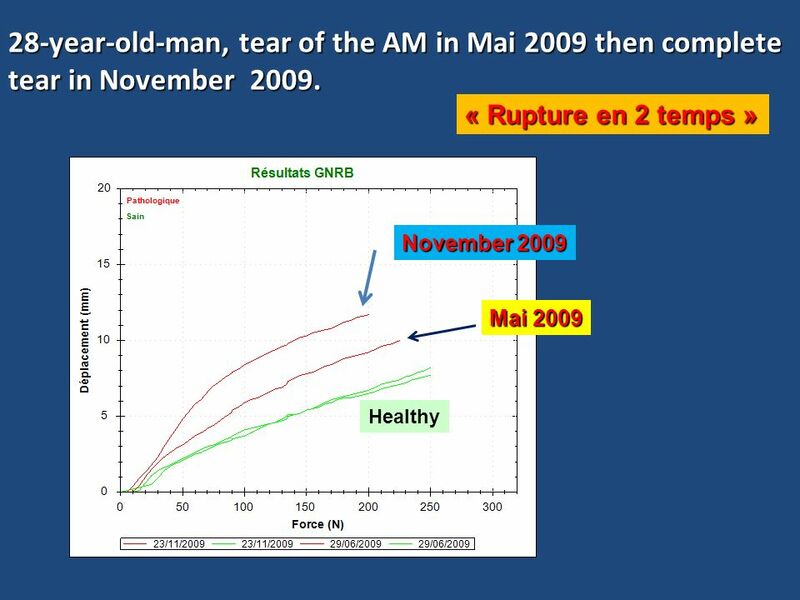 Download ppt "Analyse of curves Results. 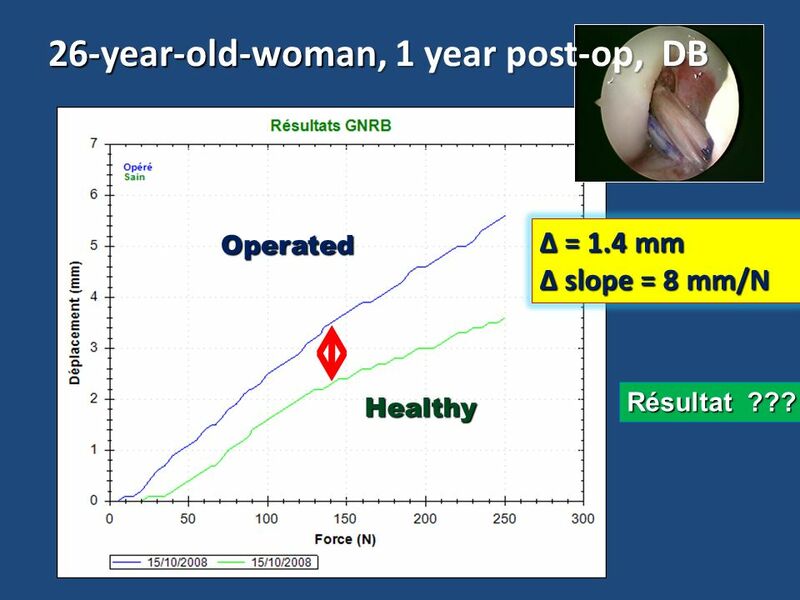 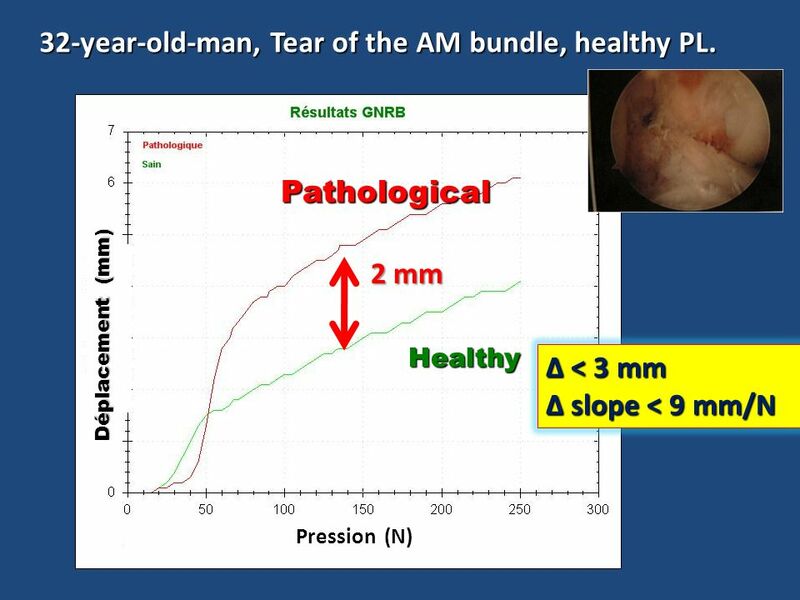 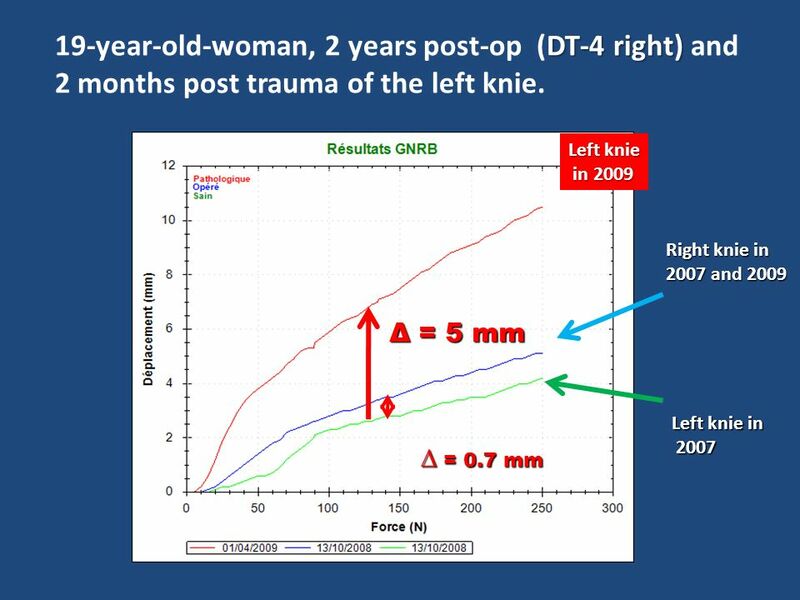 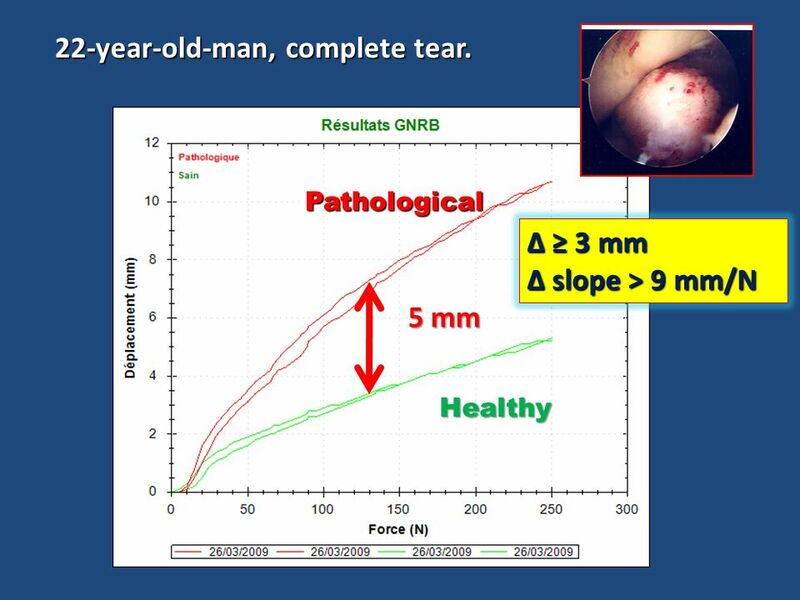 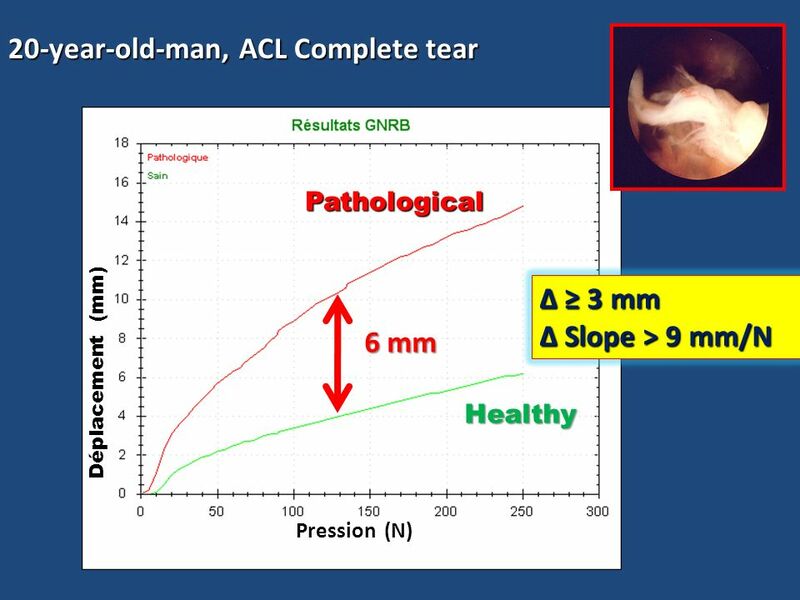 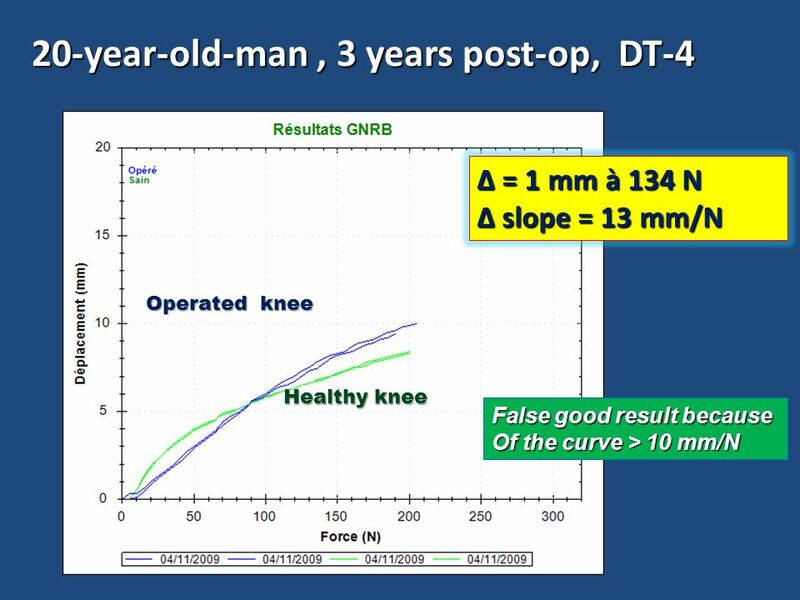 20-year-old-man Normal ACL Left Knie Right Knue Δ = 0.6 mm Δ < 3 mm Slope < 9 mm/N Slope < 9 mm/N." 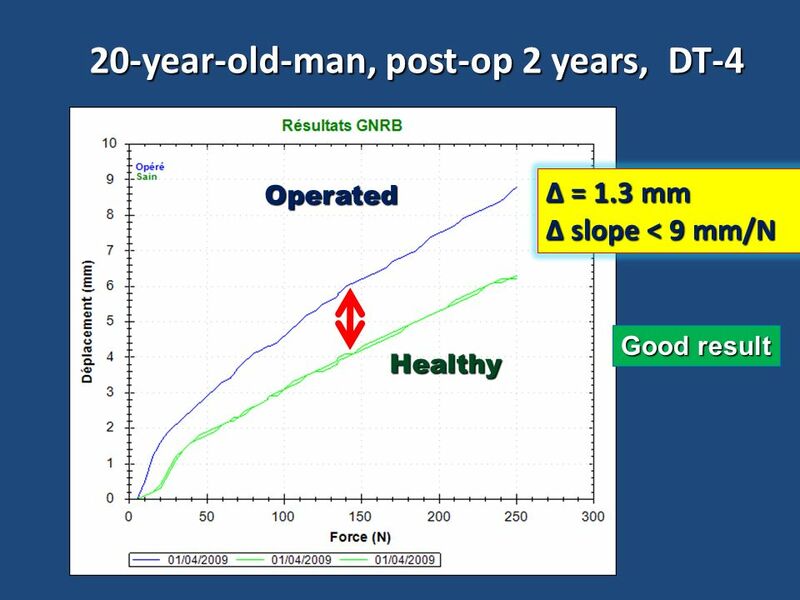 2.8 The Derivative as the Slope of a Tangent.